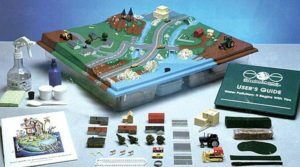 Civil Engineering – Resource Concepts, Inc. Since 1978, RCI has been dedicated to the success of our public and private sector clients, and the sustainability of the communities we serve. The diverse backgrounds of our engineers and support staff allow RCI to offer a full range of services from project planning through permitting, design and construction management. Our goal is to develop long-term client relations through open communication, efficiency and quality work. Exceeding the expectations of our clients begins with understanding the regulatory requirements and site constraints, followed by achieving the goals of our clients in advance of their timeframes and under their specified budgets. Licensed in Nevada and California, RCI has excellent working relationships with each of the local, state and federal agencies we work with and whose jurisdictions we provide services within. These relationships combined with our diverse expertise and commitment to excellence is how we achieve success for our clients. RCI understands we are part of a team and our role is to provide civil engineering expertise in support of our client goals. Whether working directly with our client, or through an architect as a part of a design team, we appreciate the value of teamwork and strive to promote collaboration. Our success is measured by the successes of our clients. Understanding the value of storm water and its impacts on development are critical to the success of every project. 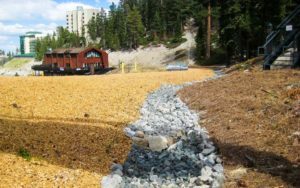 Whether analyzing and designing storm water run-off to protect a proposed development, or to protect downstream facilities, storm water is key to every project. RCI has expertise analyzing small and large watersheds, as well as complex site improvements. Our expertise includes general site run-off, snowmelt and dam breach analyses, surface and groundwater flows, re-use, pollutant loads, stream environmental zones (SEZs), best management practice (BMP) design, stormwater pollution prevention plan (SWPPP), and Federal Emergency Management Agency (FEMA) analyses/permitting (letter of map revision (LOMR), letter of map amendment (LOMA), flood insurance rate maps (FIRMs), and Elevation Certificates. 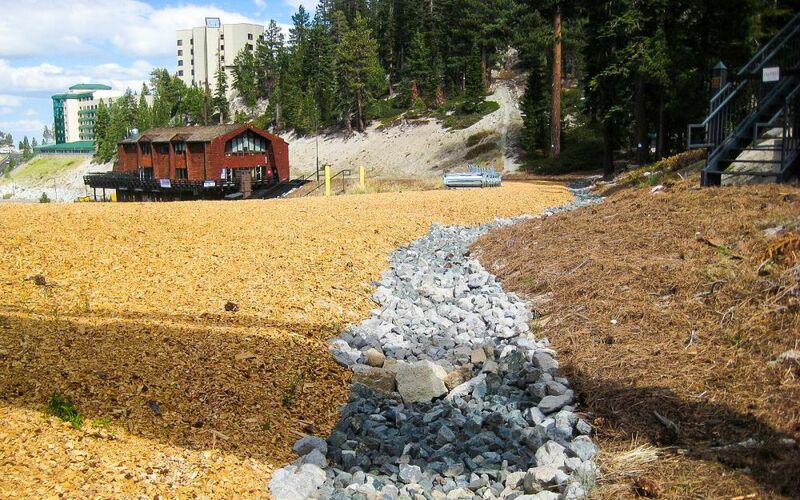 Under a four-year contract, RCI worked closely with the Nevada Division of Environmental Protection (NDEP) in developing the Stormwater Circuit Rider Program to increase awareness of the State’s general stormwater permits. 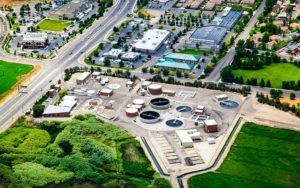 Following these efforts, RCI is uniquely poised to provide assistance with stormwater permitting at all levels, including permit filing, SWPPP development, inspections, employee training and responding to compliance issues. 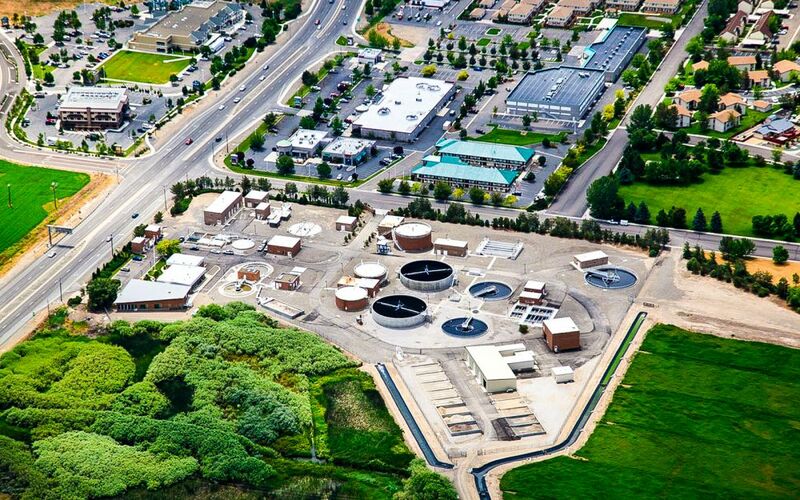 RCI’s expertise with sanitary sewer systems includes planning, permitting, design and construction management. From individual on-site sewage disposal systems, to municipal sanitary sewer transport and treatment, RCI has the expertise to ensure projects of all sizes and complexities are addressed with a timely and cost-effective approach that complies with local, state and federal regulatory guidelines. 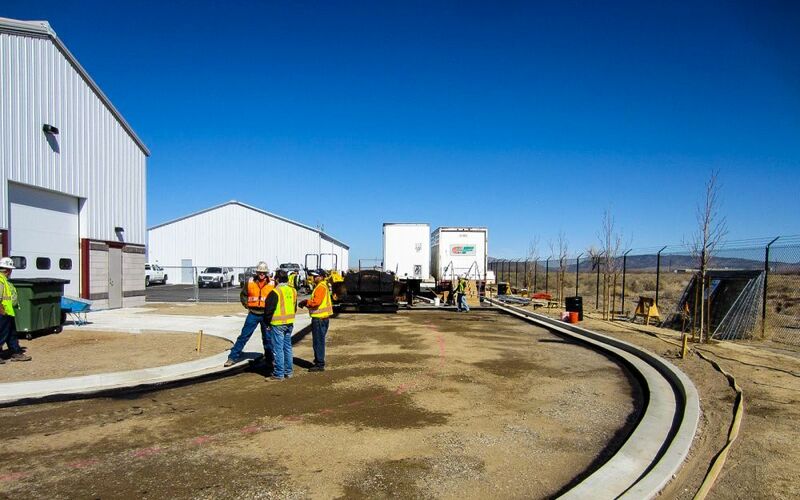 RCI’s experience as the District Engineer for the Minden Gardnerville Sanitation District (MGSD), combined with our expertise in pump system design, denitrification, mounded and other engineered systems, ensures success for each of our clients. Safe drinking water is key to the success and vitality of our nation. RCI’s understanding of the Environmental Protection Agency (EPA) guidelines and the Clean Water Act ensures all potable water supplies and system designs meet regulatory requirements in a cost effective and sustainable manner. Since 1978, our experience has included small private systems to large municipal systems. Our ability to assess existing systems, design new systems and pursue grant funding for all related projects makes RCI well suited to meet all the domestic and irrigation water needs of our clients. Since 2012, RCI has assisted NDEP in developing and implementing multiple county-wide source water protection plans throughout the State. RCI spearheaded the collaborative efforts between municipalities, public water system operators, community leaders and the public to produce effective and practical planning documents to protect the State’s source water. RCI has a qualified engineering staff with municipal solid waste expertise in Nevada, California and Arizona. Our experience includes permitting, reports of design, drainage and leachate collection, gas monitoring, operation and maintenance, closure and post-closure, life cycle costs and financial assurance. 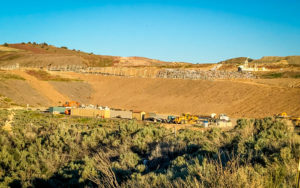 In addition to our expertise with Class I, II and III landfills, our experience extends to transfer station design and Solid Waste Management Plans. Our experience with 40 CFR 258, Nevada Revised Statutes (NRS) 444 and other pertinent State regulations ensures the goals of our clients are achieved and are in compliance with the Resource Conservation and Recovery Act (RCRA), Clean Water Act. 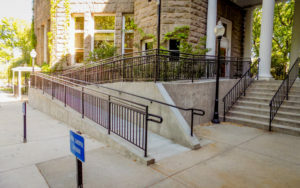 RCI’s experience with the Americans with Disabilities Act (ADA) ensures each project is planned, permitted, designed and constructed with the expertise necessary for all our citizens to access and enjoy our physical environment. From pedestrian walkways to parking areas, roadway intersection crossings, and ramps and stairs, RCI has the expertise to ensure ADA compliance and overall project success for our clients.